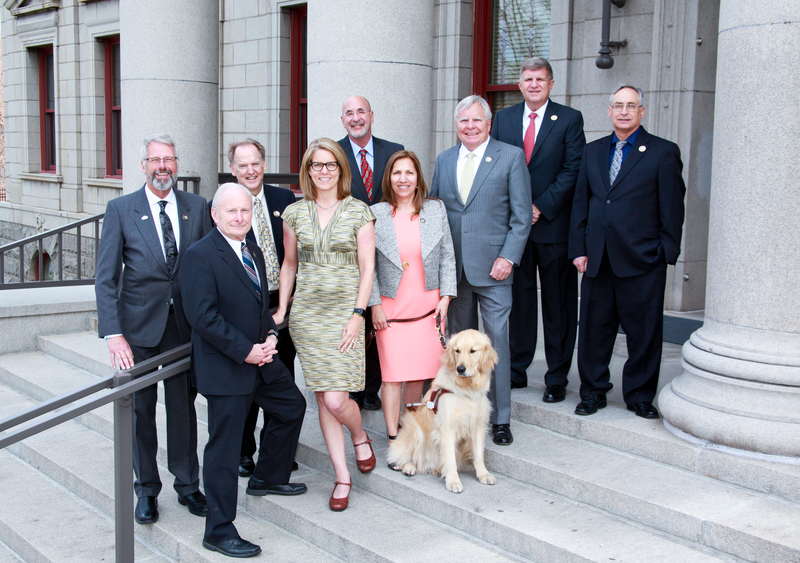 City Council consists of nine members: one member from each of the six council districts and three at-large members. Each council member serves a four-year term. They are limited to two consecutive terms. City Council elections are held every two years in odd-numbered years.